Austria-based AWS has developed a new light and infrared proximity sensor that is capable of living behind an OLED panel. 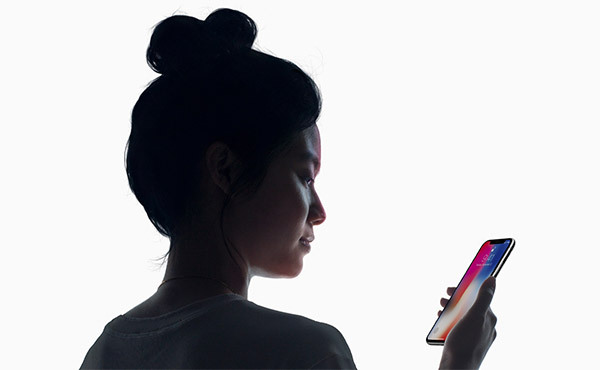 As a major Apple supplier, this new development could mean a future of Face ID-enabled iPhones without the need for a notch at the top of the display. The “behind OLED” naming convention for this new development comes from the fact that the new light and proximity sensor is capable of living behind the smartphone’s OLED panel. 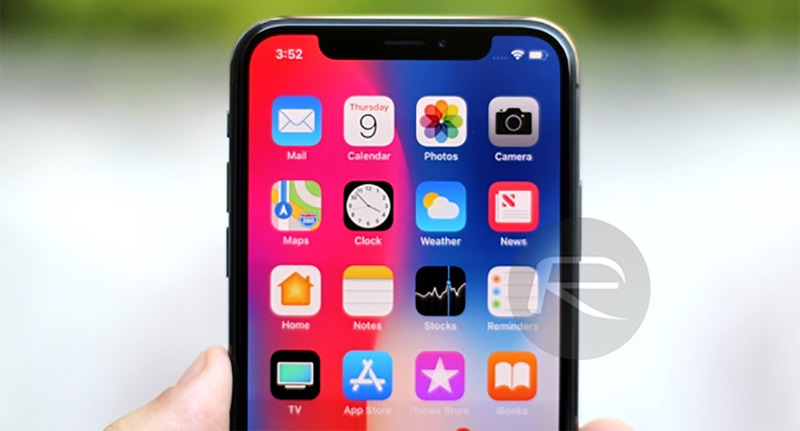 This means that the sensor doesn’t need to have its own prominent space on the display panel, meaning that companies like Apple wouldn’t need to take a notch out of the usable screen real estate in order to facilitate the type of functionality that this sensor offers. By developing this ‘behind OLED’ ambient light/proximity sensor, AMS enables smartphone manufacturers to achieve the highest possible ratio of display area to body size. The TCS3701 enables phone designers to take this trend to a new level, potentially eliminating the bezel entirely. Of course, the bezel is the section of the device between the device’s display and its frame. Most modern smartphones have managed to dramatically decrease the size of the bezels on their devices in the last 24-months but this new technology could continue to allow those reductions to come down to the point where they are pretty much non-existent. This will be extremely good news for Apple, a company which purchases and uses AWS components in its iPhones in order to make Face ID possible. However, that particular technology relies on a number of different components all working together so the work isn’t done just yet. AWS doesn’t specifically state anywhere that Apple is one of its customers but the industry understands and knows the relationship between the two entities. AWS shares closed with a 9.6-percent increase on the back of this news as well as the fact that the company was working with Face++ to develop new 3D facial recognition features designed for smartphones. AMS is the supplier. Also, the title is incorrect. It does not eliminate the notch entirely as still needed for camera. It just puts the sensors behind the screen.